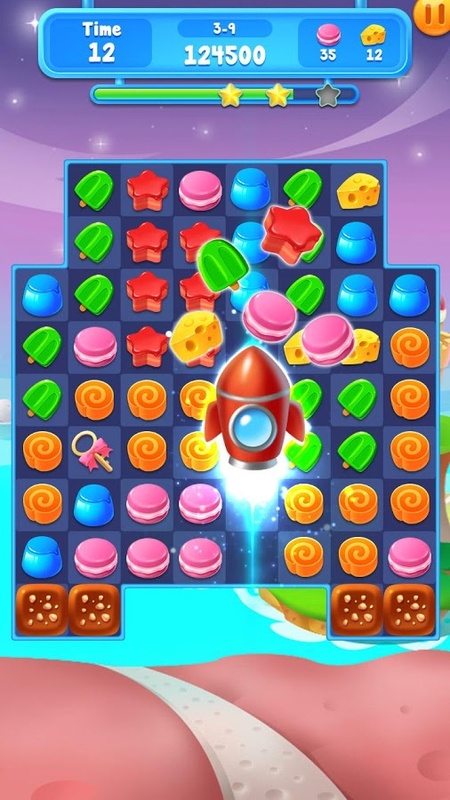 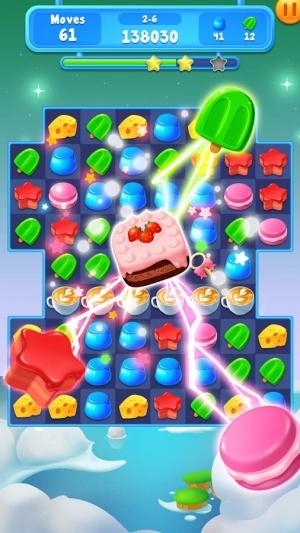 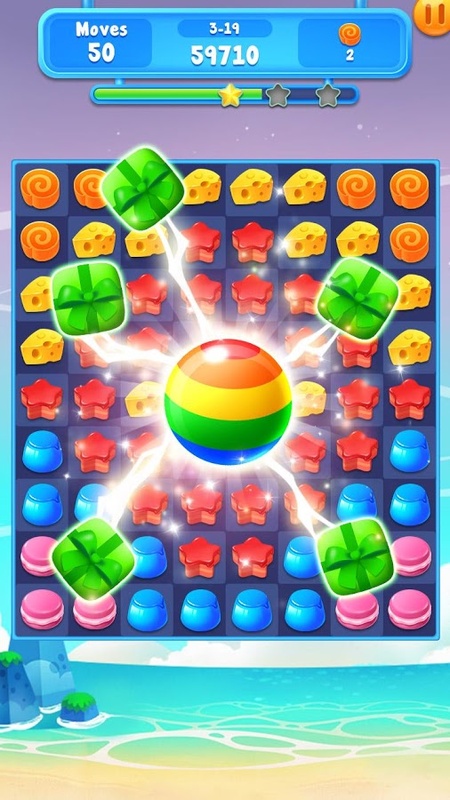 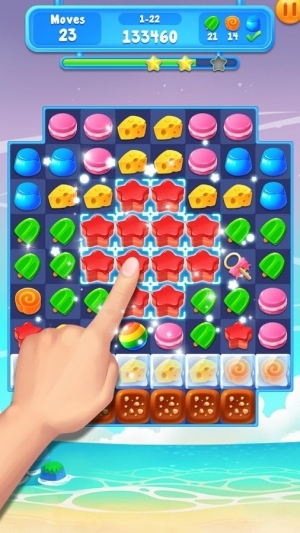 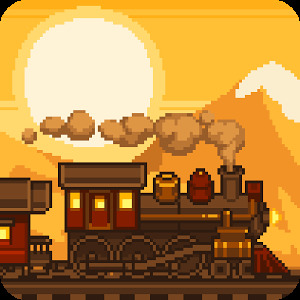 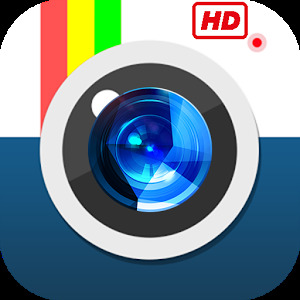 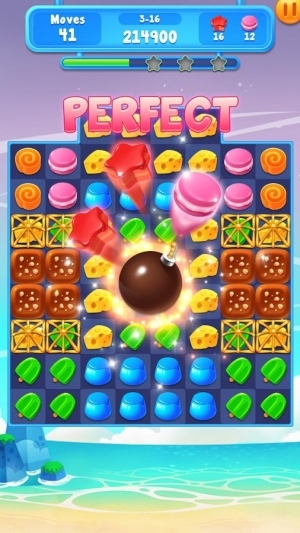 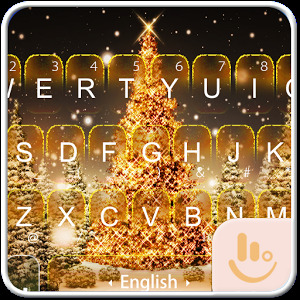 Cake Blast is the most interesting click-2 casual game for lovely cake lovers. Tap cakes, trigger boosters and enjoy the cakelicious Cake Blast! 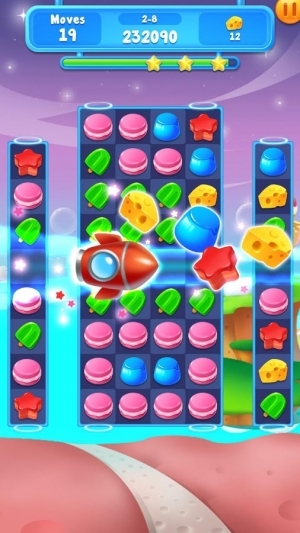 Tip: The more cakes blasted each time, the higher score you will get. 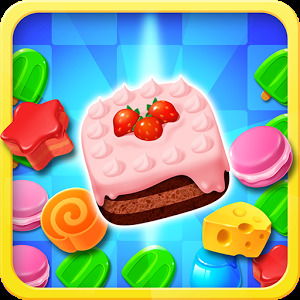 Download and play Cake Blast NOW!